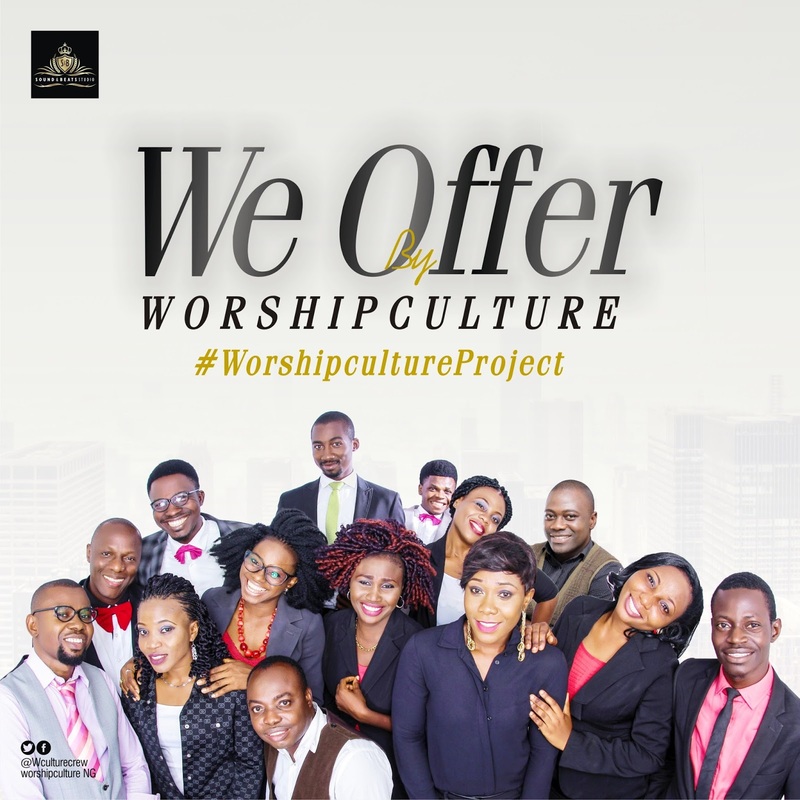 The song, We Offer is a deep worship song that will take you into that worship realm where you forget about all the worries of this life. It is a song that is deeper than just music but an offering of sacrifice from the heart. The song was written by Dave Mor, recorded, mixed and mastered at SOUND&BEATS studio by one of Nigeria’s best producer, Future Sam with the finest Worshipculture instrumentalist.